The 2500L ITE is part of the premium bunded heating oil storage tank range from Harlequin. The ITE range consists of horizontal, slimline and low profile bunded oil tanks that include a tank monitoring gauge and outlet fitting kit (containing a filter, extension piece and gate valve). 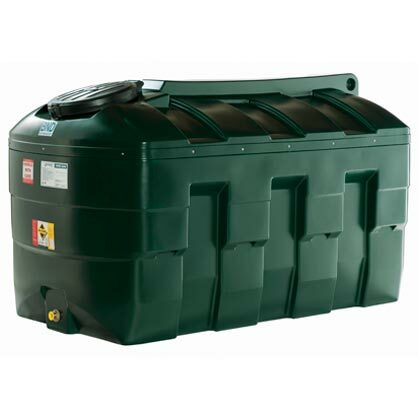 Harlequin’s bunded oil tanks are manufactured to the highest quality and come with a range of guarantees. Bottom outlet with 1” BSP(F) thread. ALL Harlequin heating oil tanks are bunded as standard.